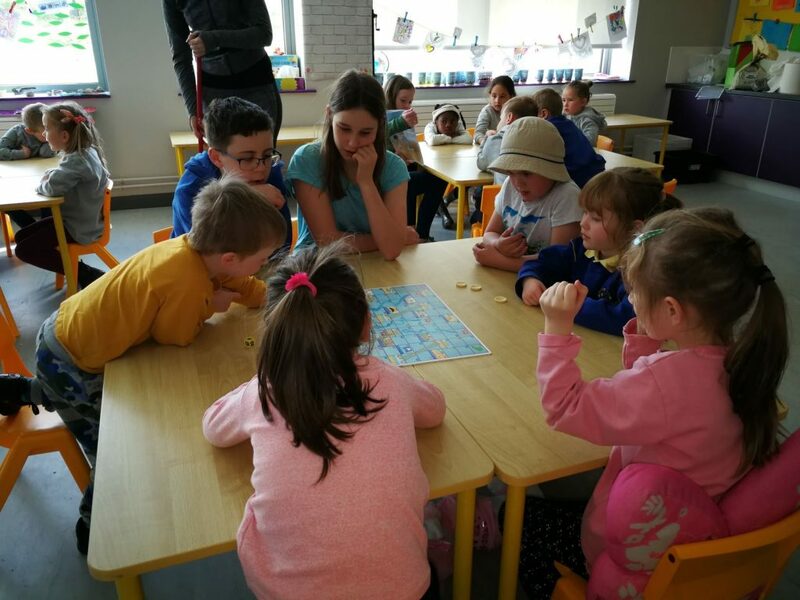 Fun Filled Second Term Junior Infants – Midleton Educate Together N.S. 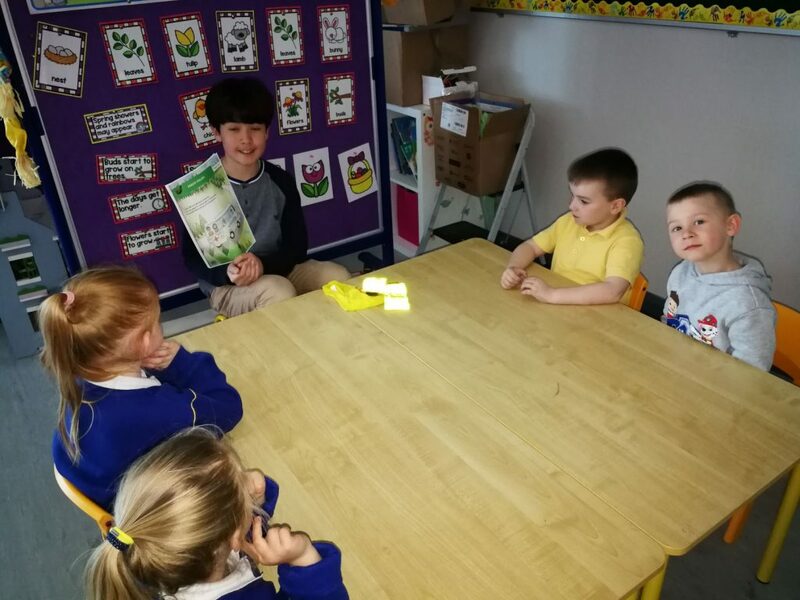 The 2nd half of term two has been full of active and enquiry based learning. 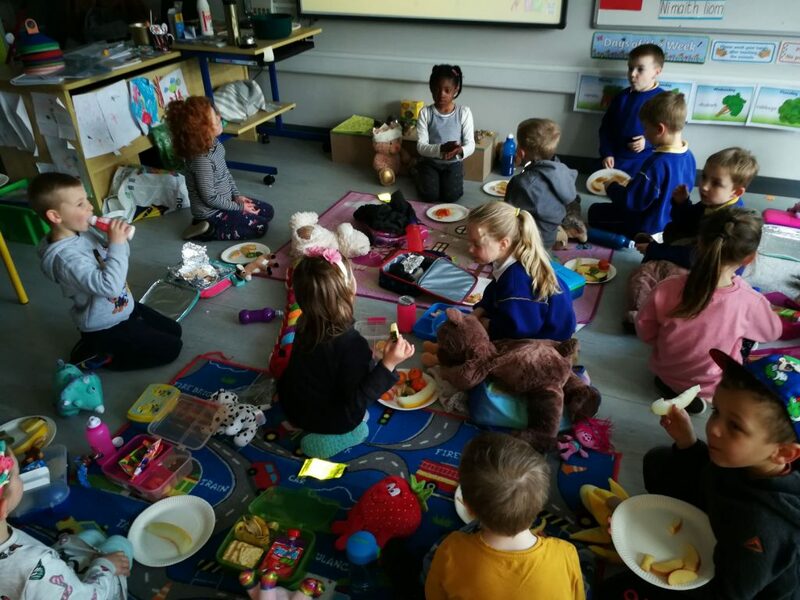 The children took part in a “Healthy Teddy Bear’s Picnic” hosted by Múinteoir Hayley who we have been so lucky to have on teaching practice with us. 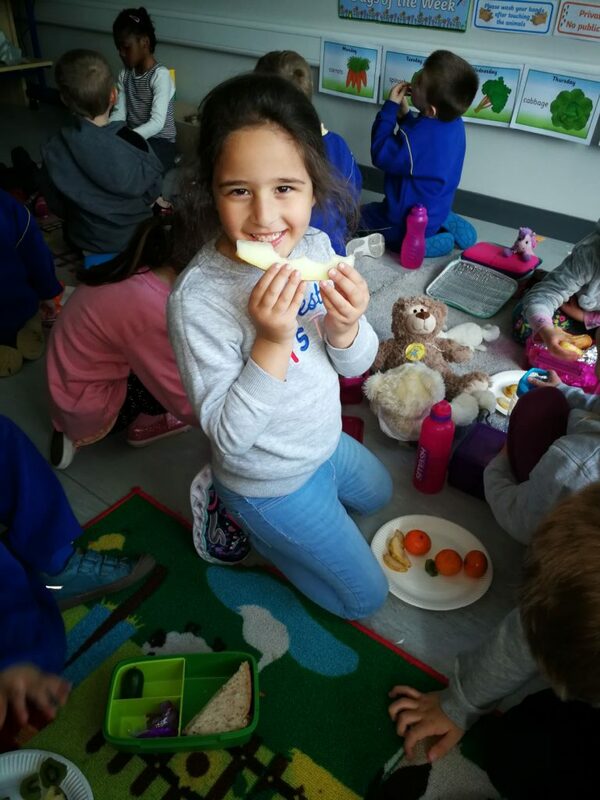 The children sampled fruits some of which they had never tasted before. They were very enthusiastic and went home with extra full belly’s!! 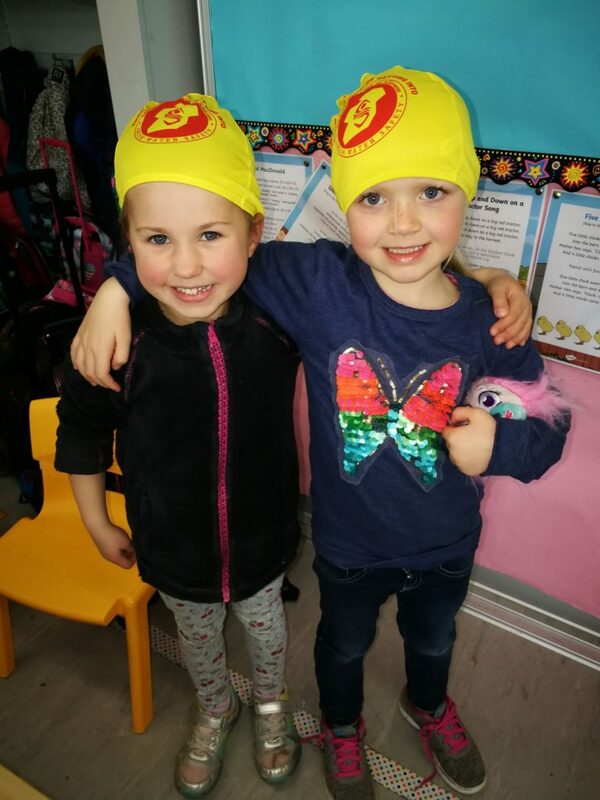 Shelly’s 6th class were also so kind to come and visit, teaching Junior Infants about the very important topic of water safety. 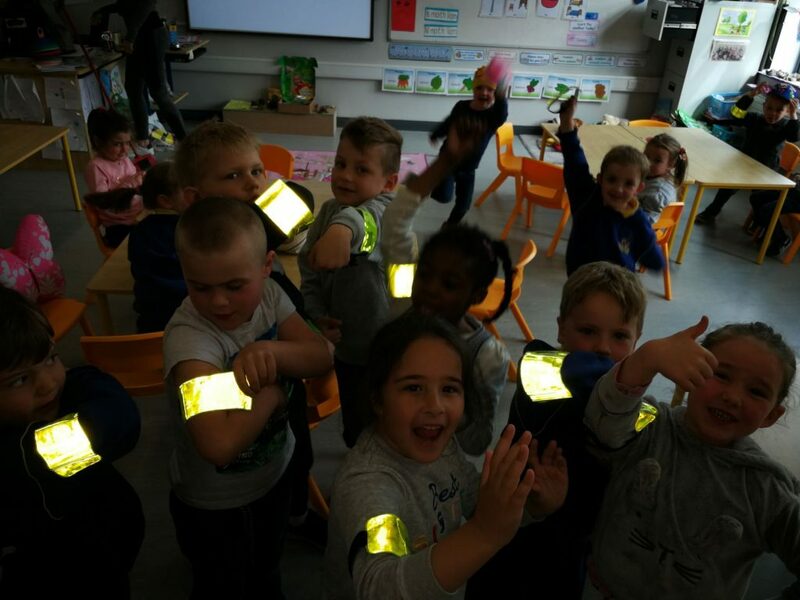 They read stories and played games expanding their knowledge and awareness how of to remain safe around water this summer.